The average house price, by Rightmove, now stands at £302,002. 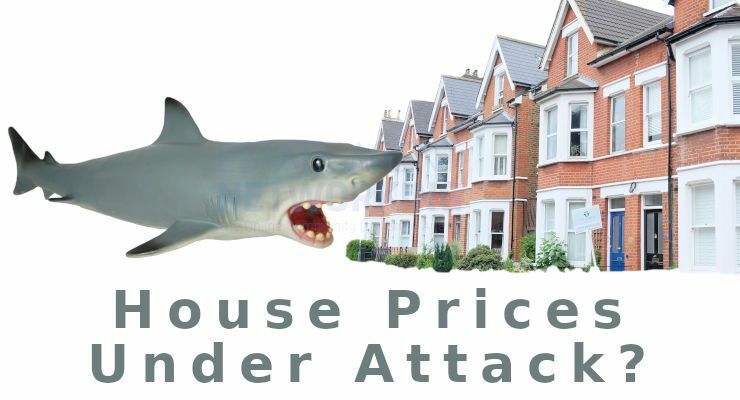 Rightmove said it was recently the lowest month-on-month increase seen at this time of year since 2011 and “considerably lower” than the 0.9% average increase seen over the past seven years. Full story can be read on the Yahoo Finance website.